One of the big questions in the treatment of lymphedema is how to measure the severity of the condition, and during treatment, how to measure whether a patient has improved. 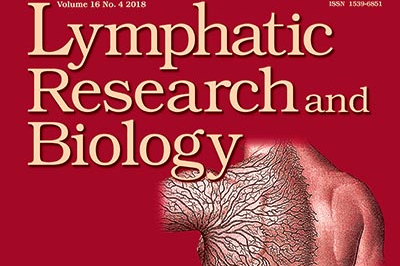 A new study released looks at a way to quantify lymphedema by looking at the time it takes 99mTc-labeled human serum albumin (HSA) to flow through the lymphatic system. The study concluded that it was possible to quantitatively identify an arm with lymphedema versus a healthy limb.